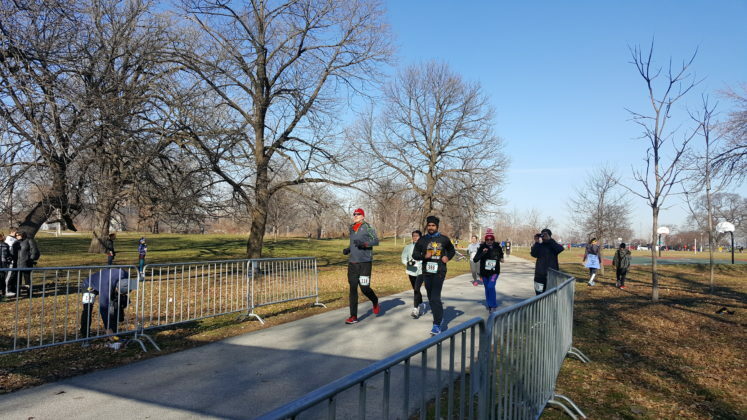 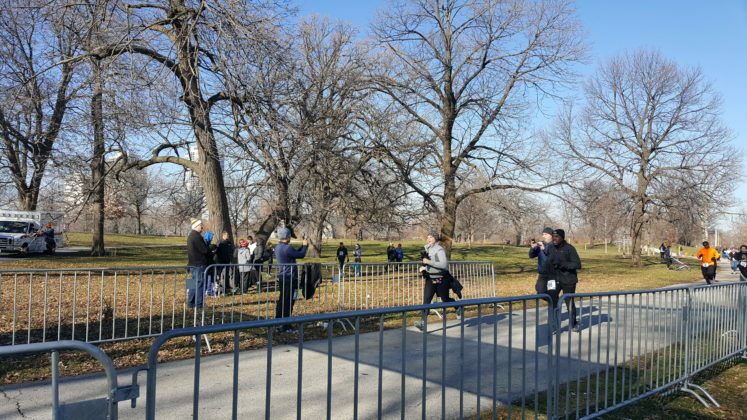 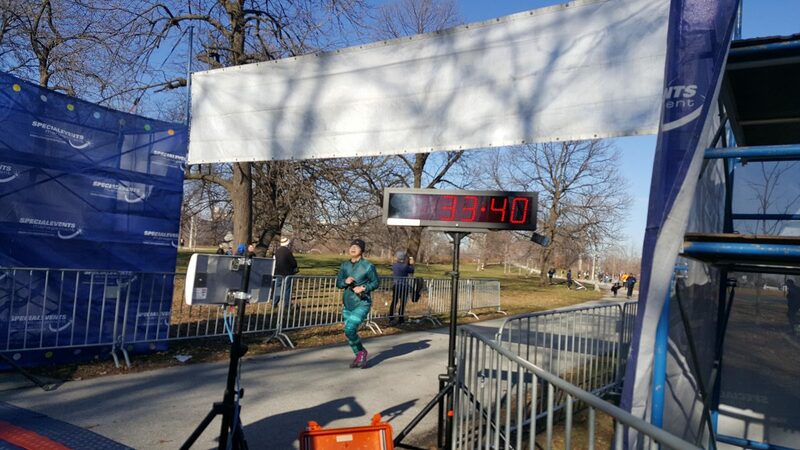 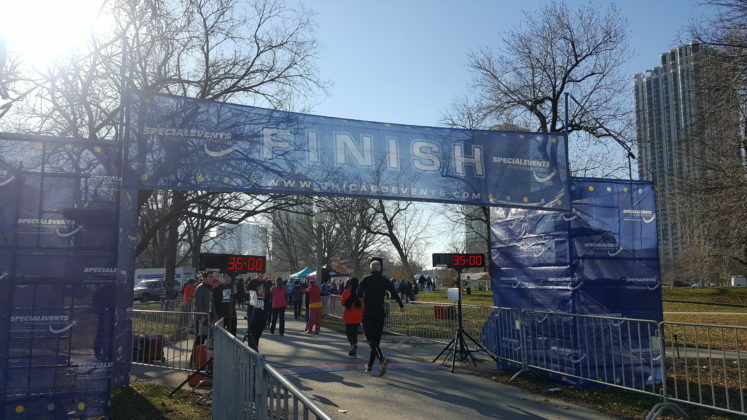 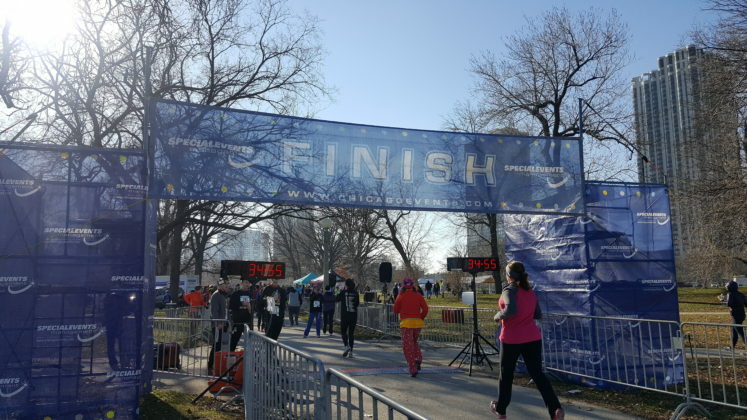 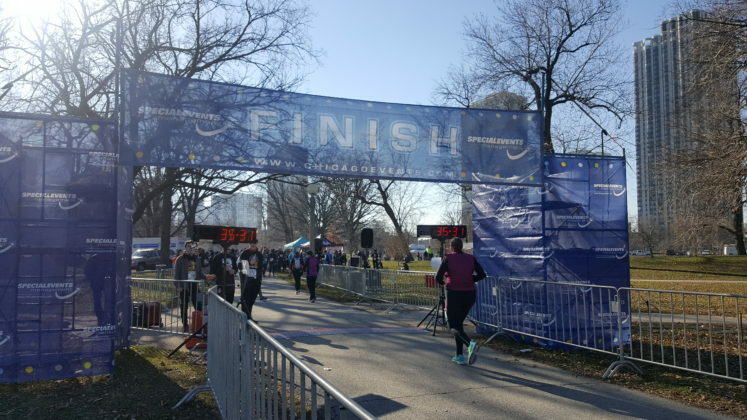 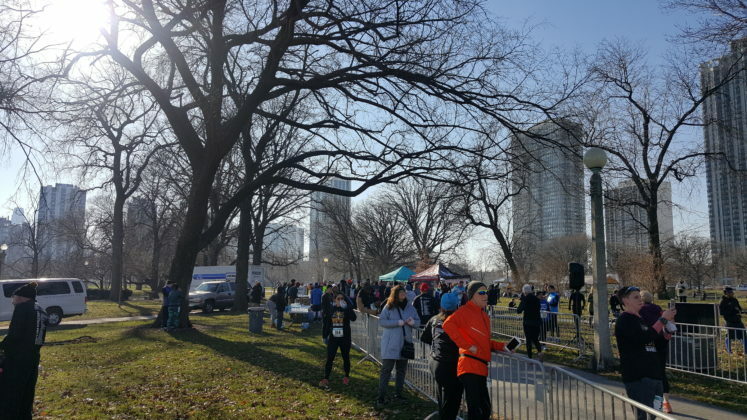 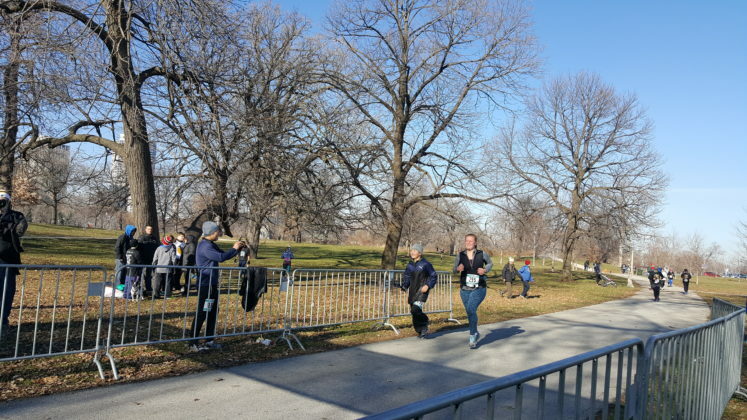 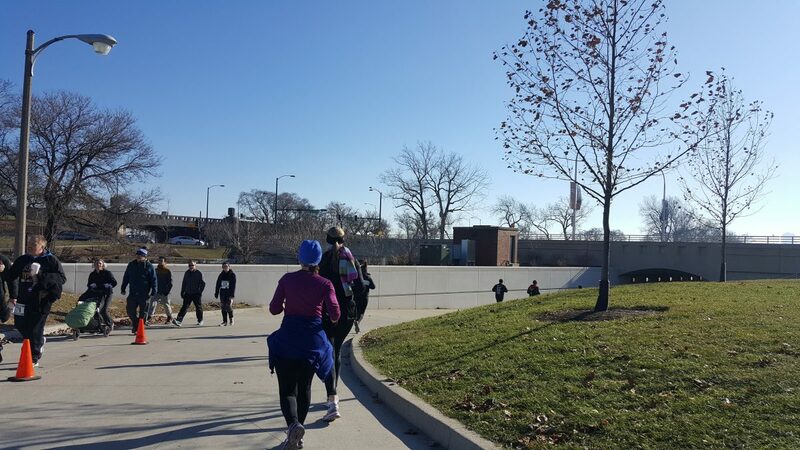 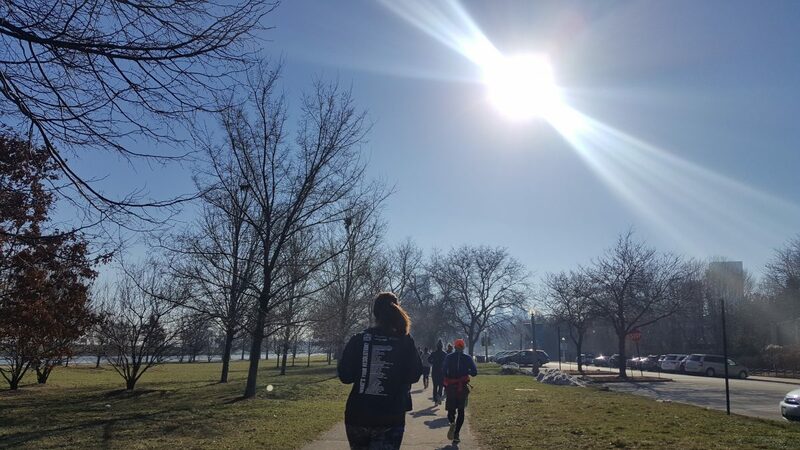 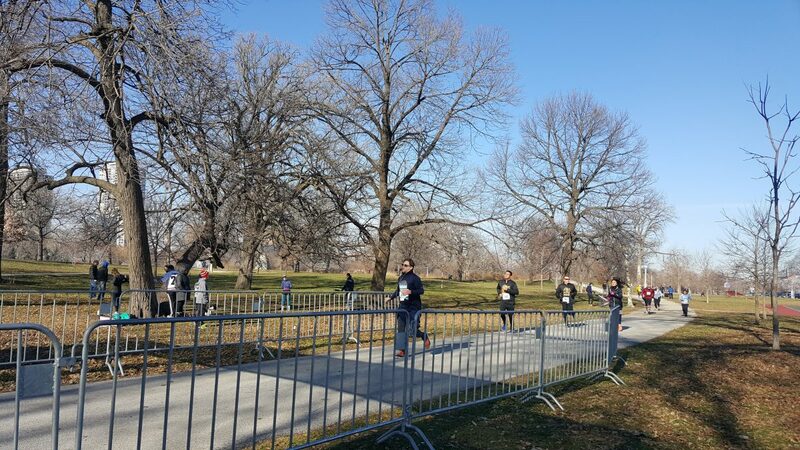 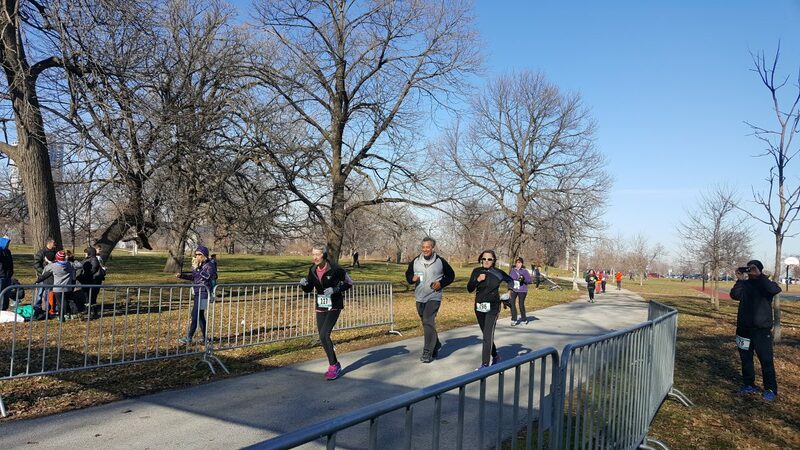 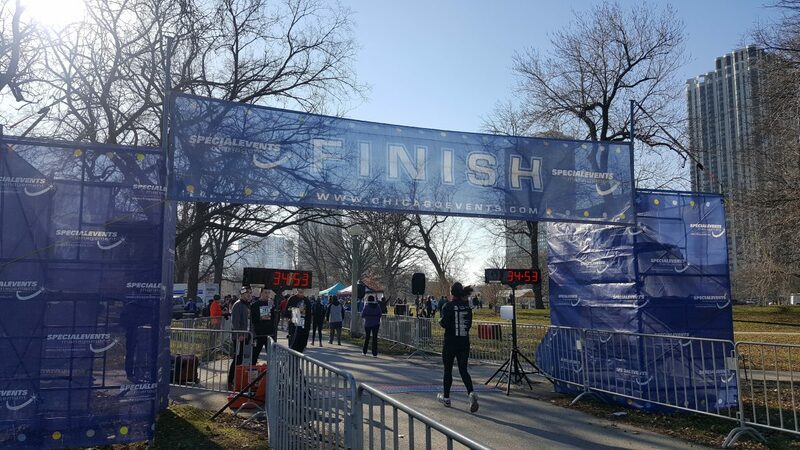 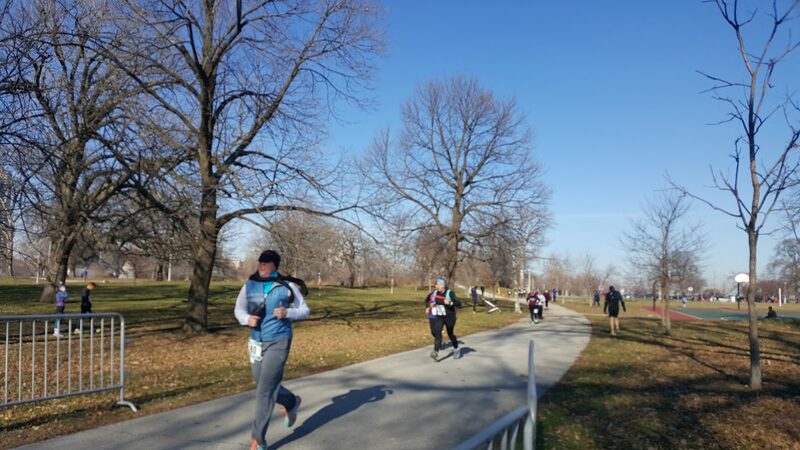 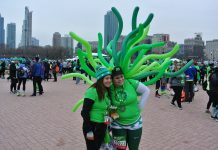 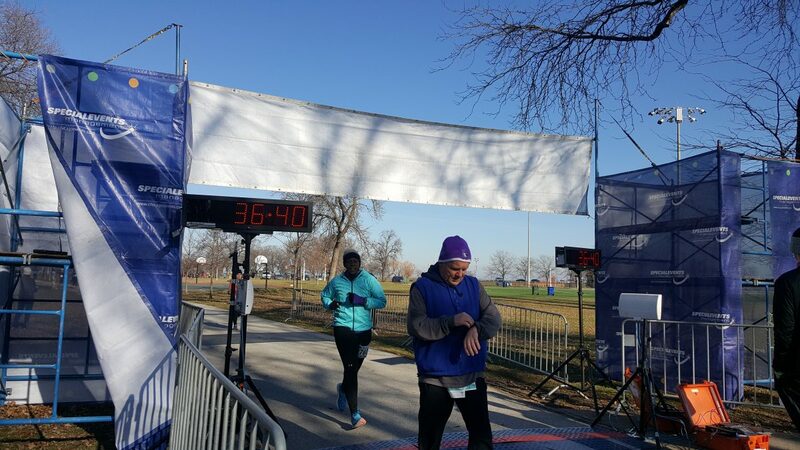 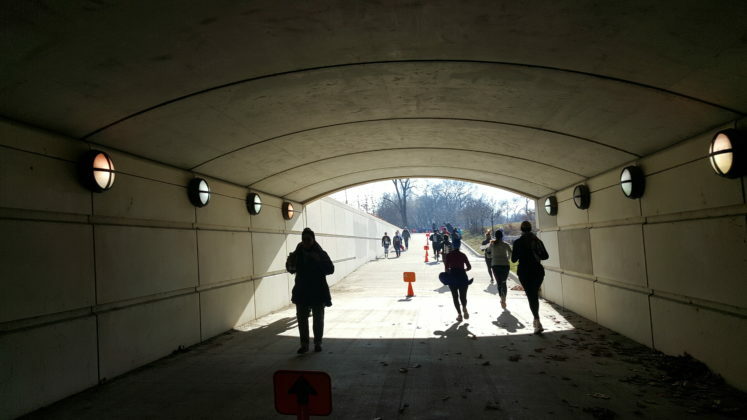 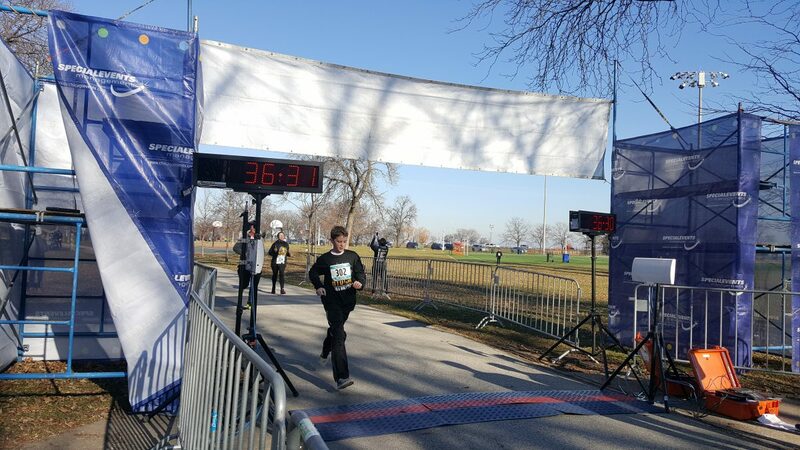 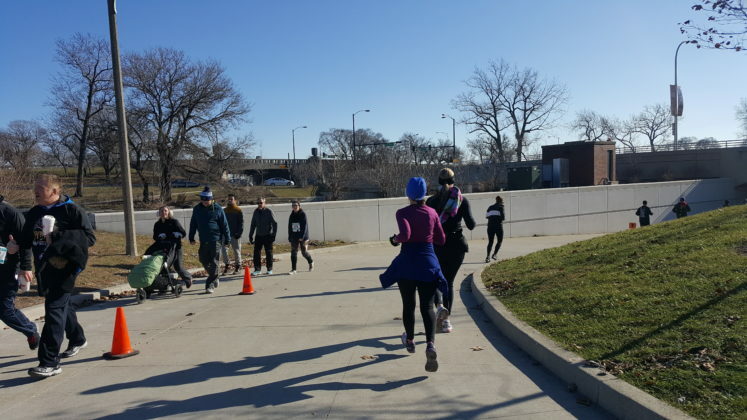 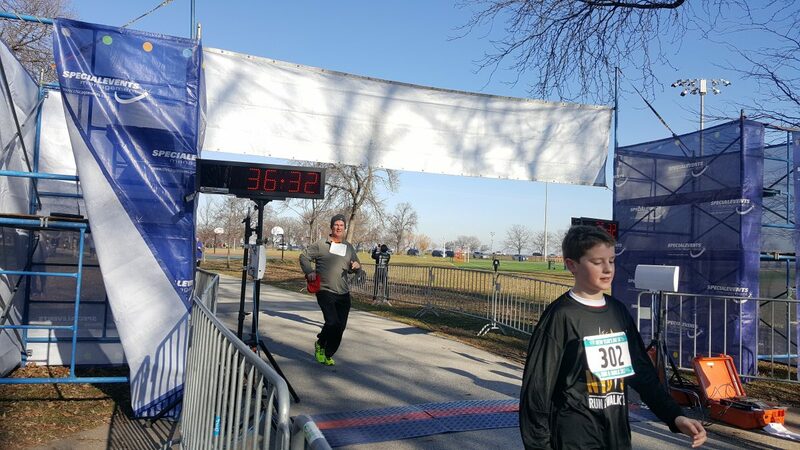 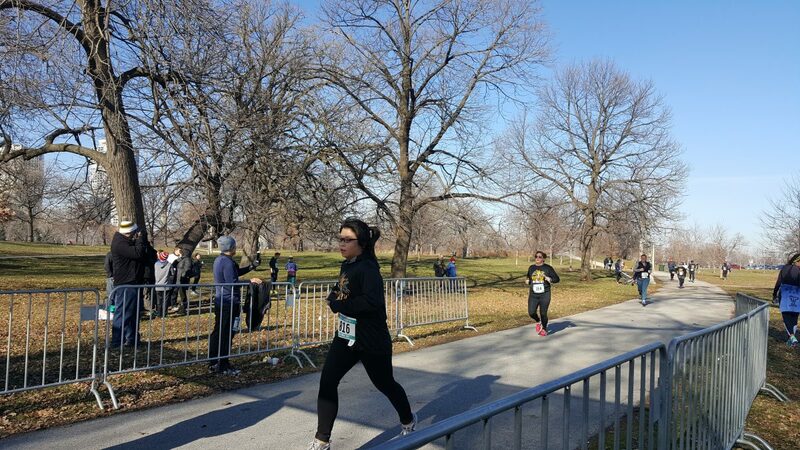 Hundreds of runners celebrated the new year with the NYD5K along the lakefront in Lincoln Park on Sunday. 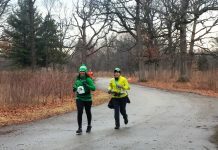 Conditions were balmy compared to last years freezing and icy conditions and some even braved t-shirts and shorts. 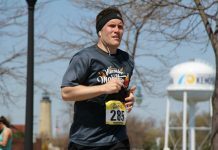 There were over 350 timed runners and many more untimed runners and walkers that participated in the event.